Famous for being a celebrity hotspot, Libertine will always get you turnt up all night long. 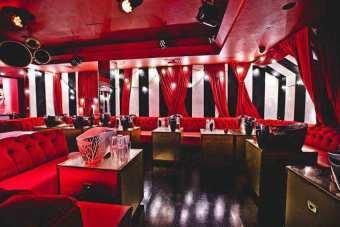 Located in Oxford Street, this nightclub is always full of beautiful faces ready to party. 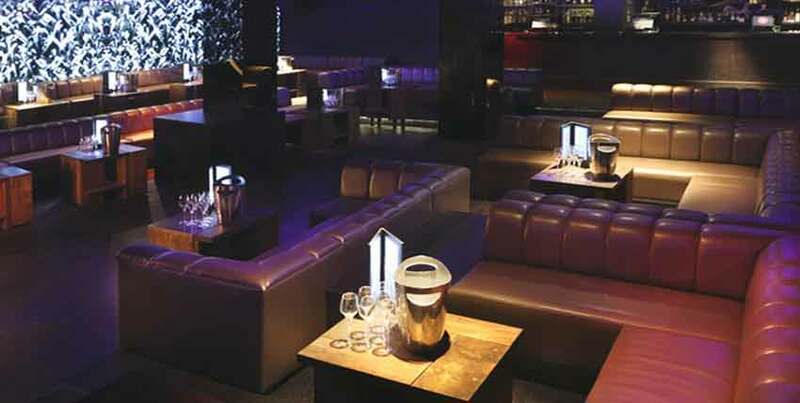 With its beautiful ambiance, you will surely feel like a VIP here. 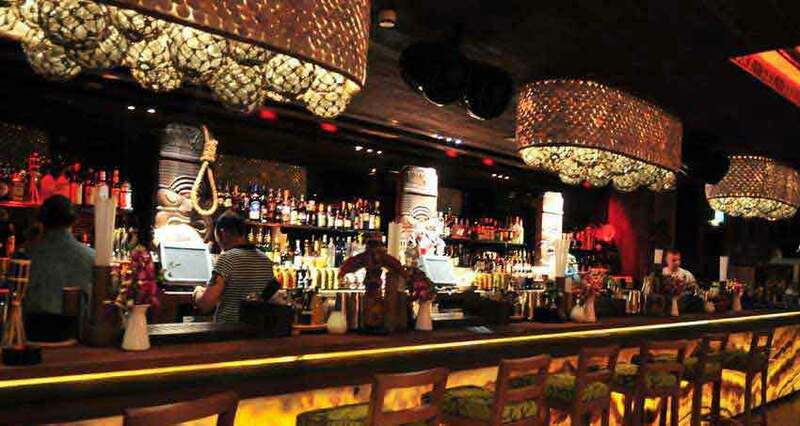 If you are in London and looking forward to experience the best of London’s nightlife, Libertine is the answer. 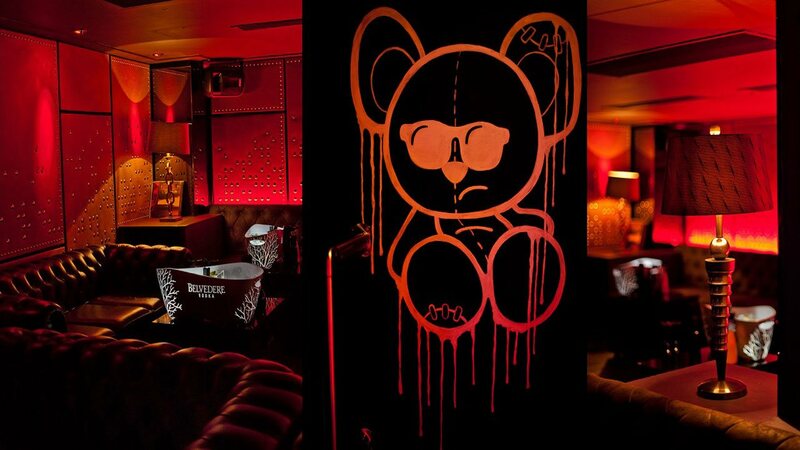 Near the legendary Oxford street, Libertine Mayfair club is open every Wednesday, Friday, Saturday and Sunday. It may seem hard for some people to get on Libertine guestlist, but the nightclub’s brilliant ambience will make all your efforts worth it. Get on Libertine guestlist or avail of our Libertine table bookings and reservation service. 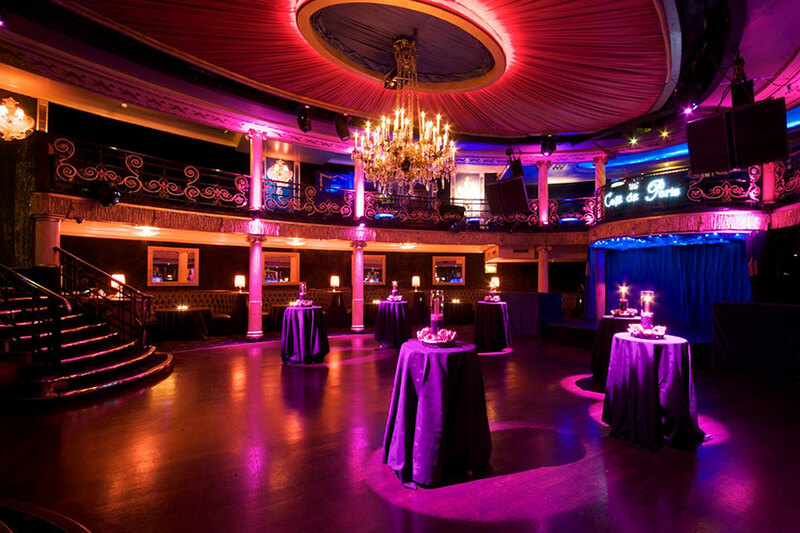 Here with Club Bookers, we can promise you a best night out in London. Libertine is notorious not only among local Londoners but also with the foreigner partyphile, no doubt this venue has reached an international level. VIP private rooms, miscellaneous collection of music styles like Dubstep, Drum & Bass, Techno, RnB, Hip Hop, House and Progressive are often played not only by the local DJs. Don’t be surprised because on certain occasions, international Djs will play the best party tunes and will easily bring the best party mood. It is recommended for guests to be at their best attire because Libertine’s dress code is always smart casual in high heels for ladies and collared shirts for gentleman. Do not hesitate and contact us for Libertine entry fee and Libertine prices directly so you can plan ahead. Four modern spaces to party in, first class experienced staff, and the most beautiful crowd in London, makes Libertine Mayfair a perfect scene for any event. 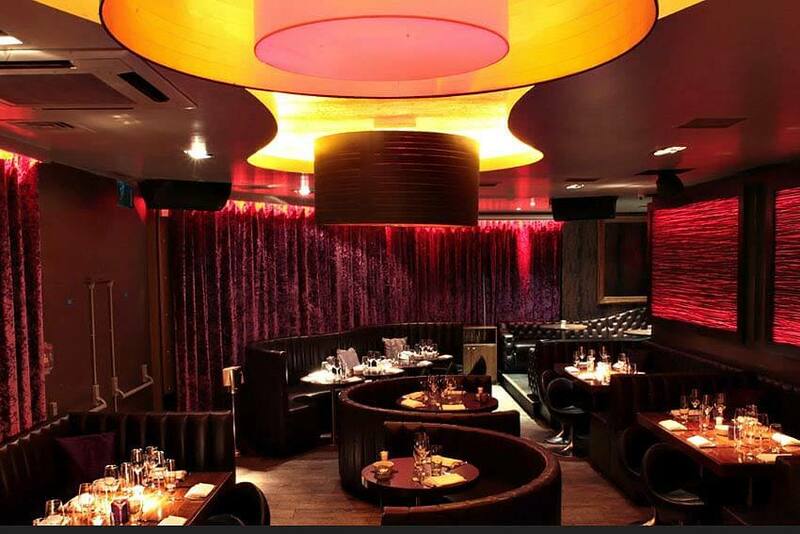 Libertine is also famous for hosts a number of private parties and events. Get in touch for Libertine guestlist and table bookings in advance as Fridays and Saturdays are the busiest party nights. Ladies that have their names on the Libertine guestlist that arrive before 11pm have good chances to enter the club free of charge. Gentleman pay always £20. Make sure you check the Libertine entry price and bottle prices to make the most out of your Libertine party. Libertine Dress Code is smart casual and dress to impress. Guestlist Bookings for Libertine London Night Club. Guestlist Reservation Service for Libertine night club.